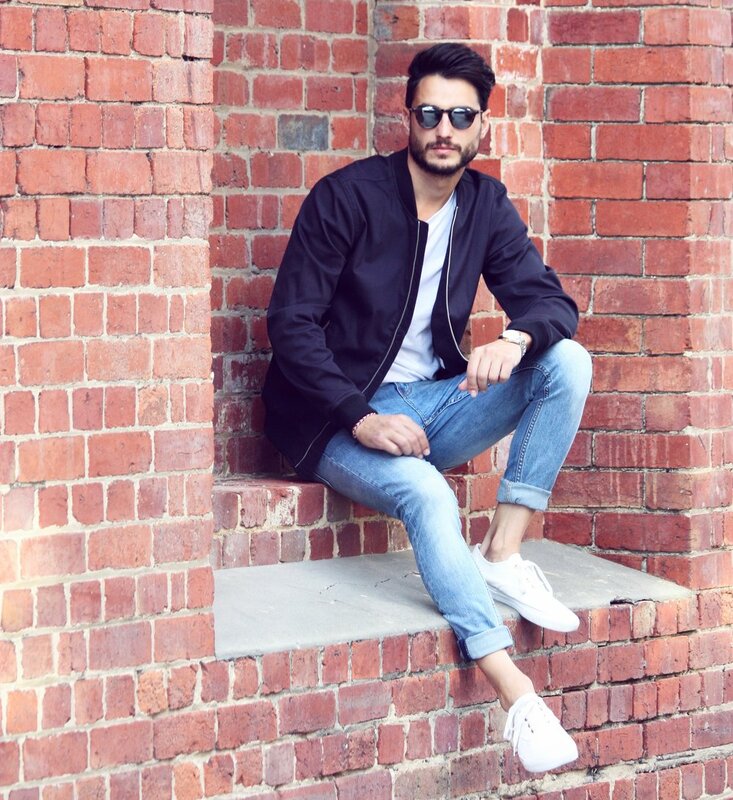 One of this season’s hottest trends are bomber jackets! There are so many ways to work an outfit with this easy addition. The right jacket can be thrown over the top of an outfit to give an exhausted outfit new life. It’s great to have the staple jackets in black or tan to go with everything but it’s also fun to have a few special statement jackets.